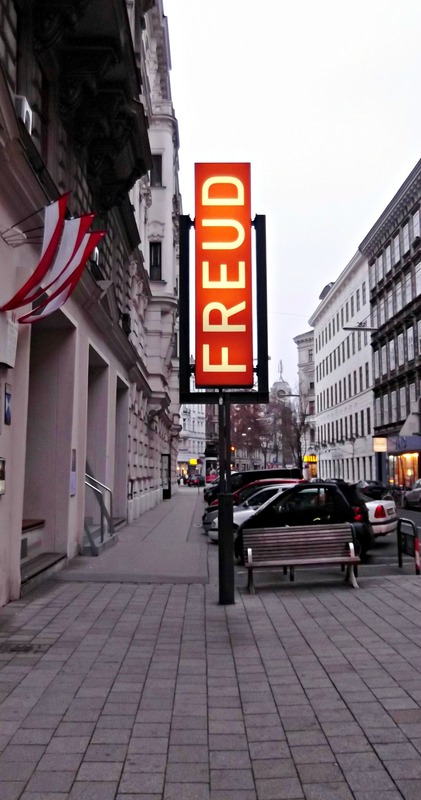 While I am way too old to seriously be fanatic about an actor or singer, I could feel my heart beating faster as I walked along the Berggasse, which is the street in Vienna where the former residence of Sigmund Freud is located. To me, Freud is one of the true icons of the past century. He has created a lingering legacy that has left an indelible mark on the way we perceive ourselves and the world around us. 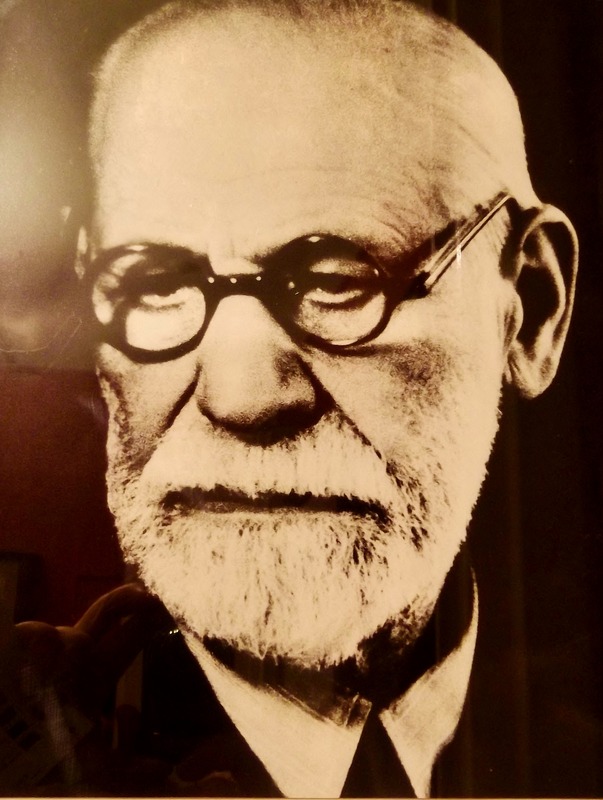 Sigmund Freud lived almost his whole life at Berggasse 19 in Vienna, 47 years altogether, from 1891 to 1938. He had to flee from the Nazis in 1938, and spent the last year of his life in London. 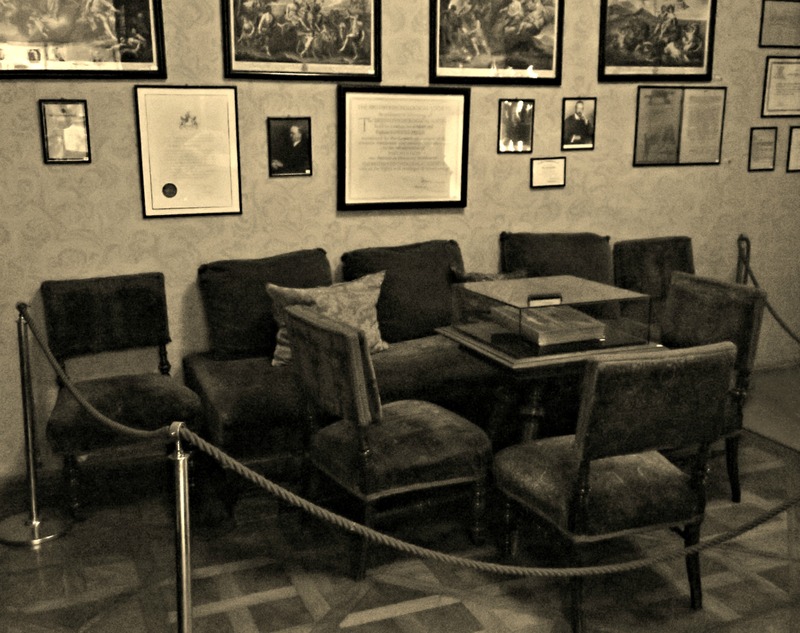 Freud could move all his furniture to London, amongst it his famous consulting couch. 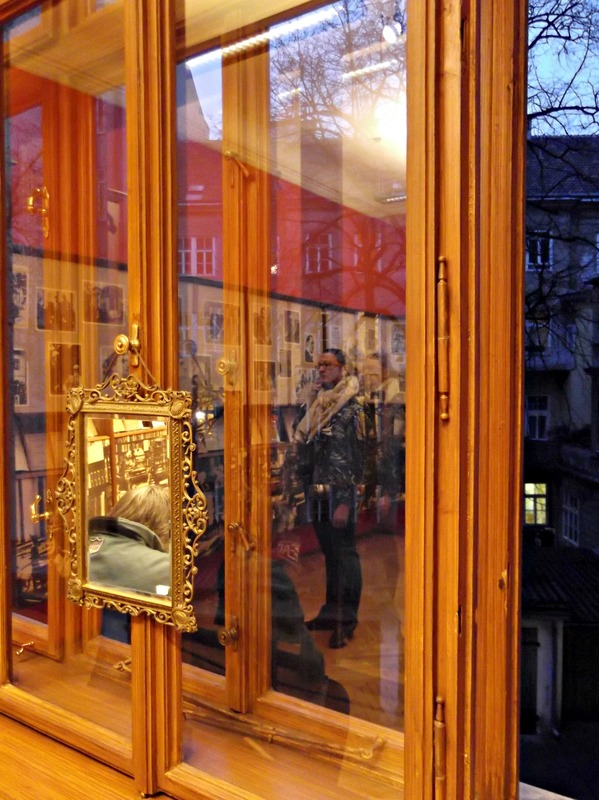 His house at Berggasse 19 was later turned into a Sigmund Freud Museum, as well as his residence in London. 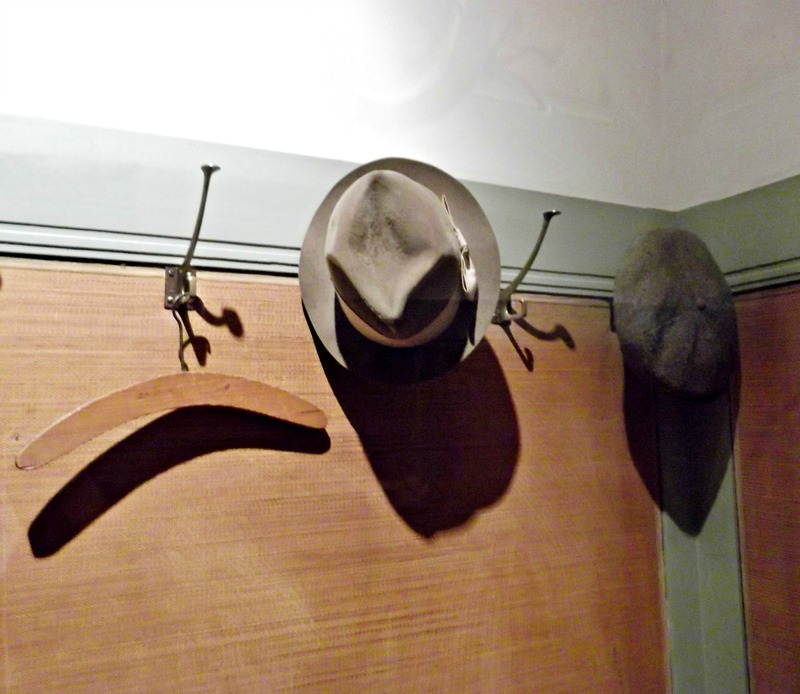 Although Freud lived only for one year in London, most of his belongings stayed in his London residence. His daughter Anna Freud returned later some of the furniture to Vienna. Stepping into the apartment where Freund wrote his works was kind of a surreal feeling. Little personal possessions all over the place. You can see books that he read, drawings and little sculptures with ancient themes that once were part of his apartment’s decoration. And last but not least, the original furnishings of Freud’s waiting room. One feels inclined to say that the intention that man should be ‘happy’ is not included in the plan of ‘Creation’. The three tyrants are the external world, the superego, and the id. It’s interesting to see where someone so well-known lived and worked. Thanks for telling this story. 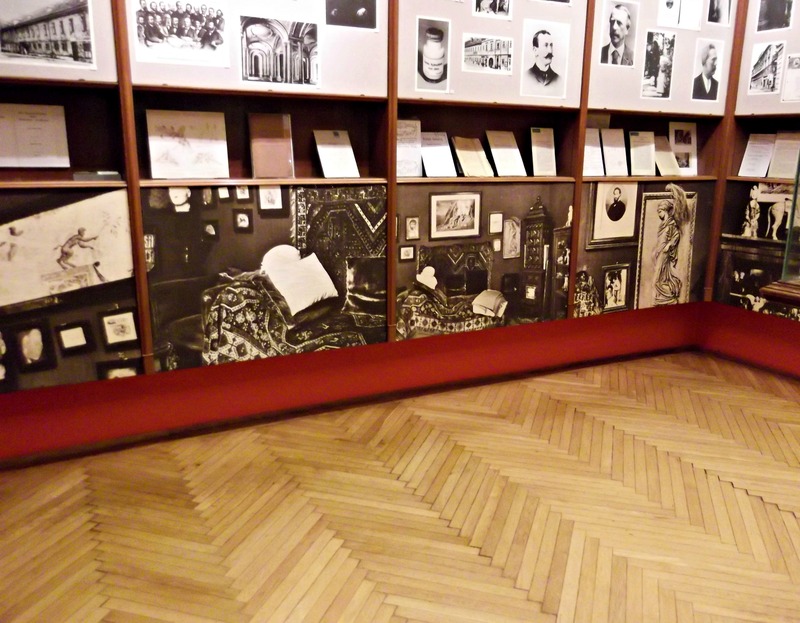 I really enjoyed my trip to Vienna, and the Freud Museum was on my must-see list! I have relatives that fled from the Nazi’s. I’m sorry to hear that, especially as a German. I’m heading to Vienna next month. Although I’ve visited the city several times, I’ve not yet been to Freud’s house. I will certainly aim to see it on this next visit. So interesting to find this post – thanks. Is the house difficult to get to? No, it’s not difficult. I don’t know if you go by car, but by public transport it’s no problem. Vienna has every 10 metres a bus or tram station.